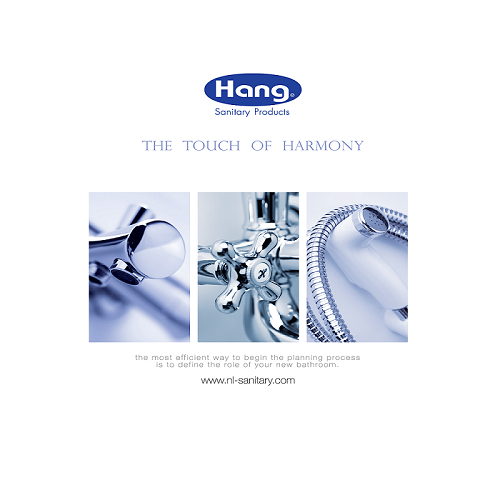 Faucets, sanitary fittings and bathroom accessories under the name “Hang” are the products of Thailand – based company. Started under the name N.L. Production Co., Ltd., the company was registered to the Ministry of Industry on January 6th, 1988, with investment capital of 10,000,000 Baht. The operation has continuously expanded and was later renamed “N.L. Sanitary Fittings Co., Ltd.” and increased the investment capital to 100,000,000 Baht. 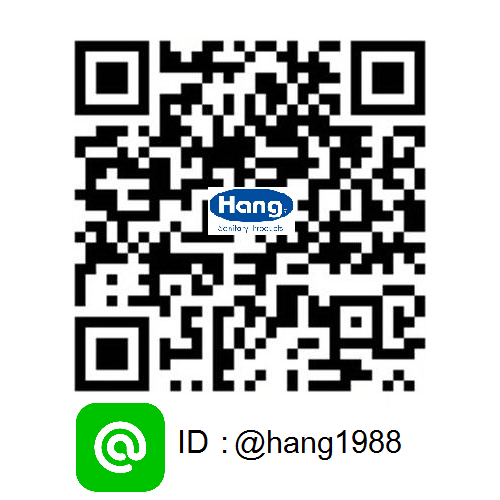 Manufacturer and distributor of quality faucets, bathroom accessories, sanitary fittings, and Original Equipment Manufacturing (O.E.M.) products. 70% our products are distributed locally, while 30% are exported to international markets. In Thailand, you can find our products in various leading sanitary fittings and bathroom accessories stores and discount stores such as Home Pro, Homework, Lotus, Makro and etc.